UMAT stands for Undergraduate Medicine and Health Sciences Admission Test. It is a test developed by ACER and used to help select students into medicine, dentistry and other competitive health science courses at university. 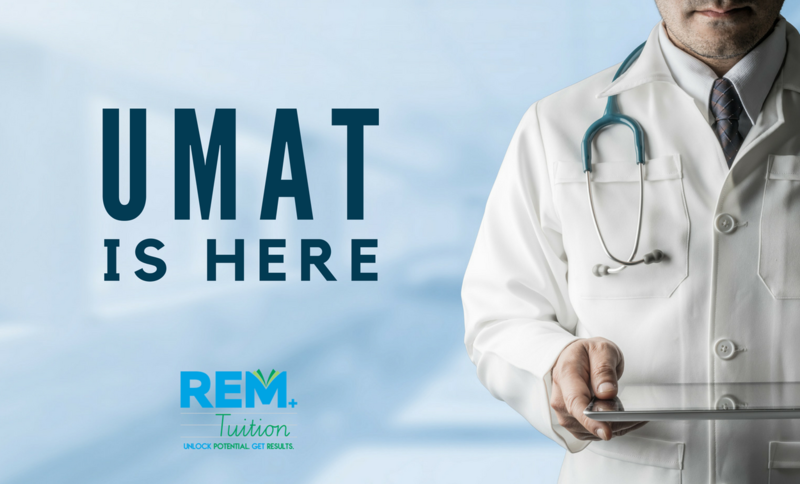 If you are a Year 12 sitting the UMAT test on 25 July, REM+ Tuition is now offering tuition sessions with a specialist tutor experienced in preparing students for this exam. Sessions run for one hour per week with additional papers given for home practice. These practice papers will then be corrected and discussed in tuition sessions. Students will also be taught how to deduct the correct answers.